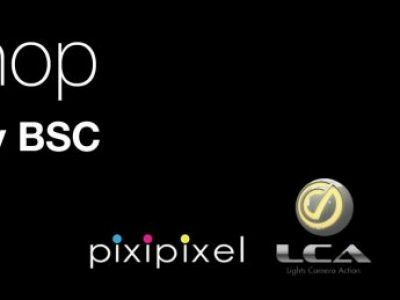 Catch up on the highlights from the LCA stand at the 2018 BSC Show held at the beginning of February in Battersea, London. 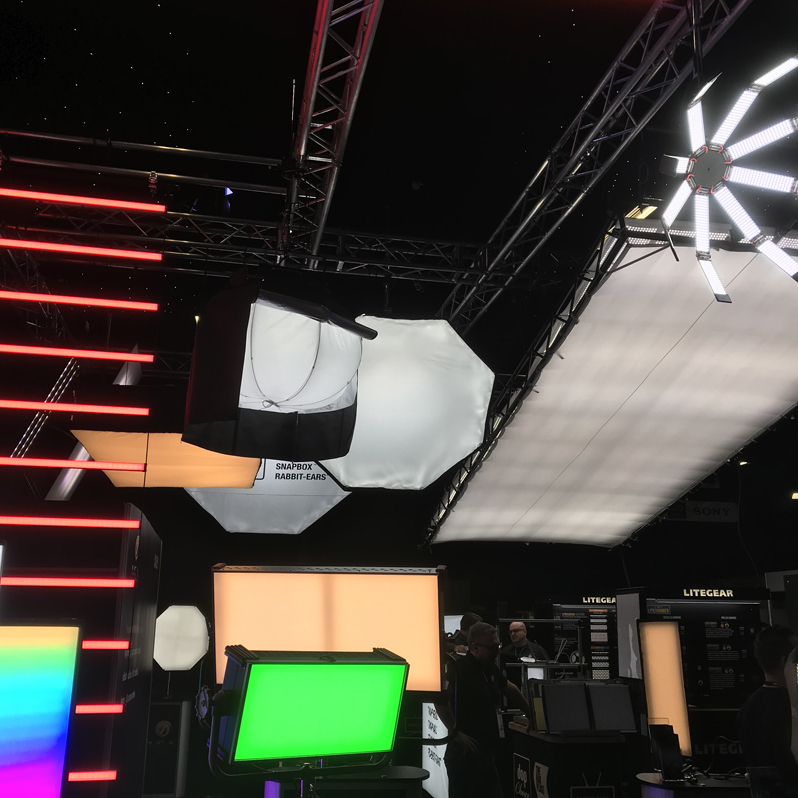 The LiteTile was setup with a chase programme showing its capabilities for changing colour, intensity and flicker with 10 strips of 2×8 in a large 8×20′ frame We also caught up with Mike from Hudson Spider who gave a quick overview on their award winning Redback. Finally, . 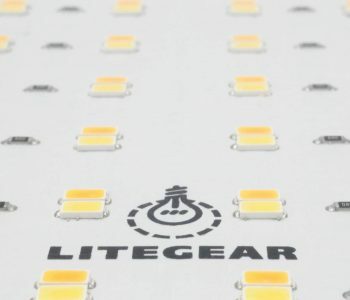 This year has seen the launch of LiteGear’s LiteTile at various exhibitions across the globe. 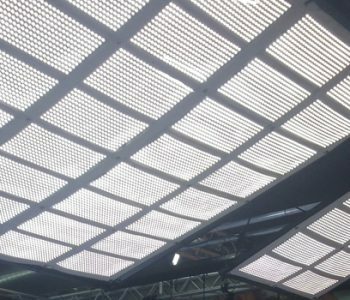 The new flexible LED lighting solution has wowed the crowds at every show and has resulted in the LiteTile being available in stock at number of rental houses. The LiteTile product line is a blend of LiteMat LED engines in an engineered textile housing. This unique form factor allows a user to install thin, soft, Hybrid light into previously unavailable areas. The LiteTile .